The new Techno label CONTUSE brings the second prime time release. 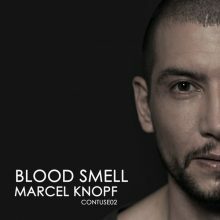 It’s Marcel Knopf on the fast loop and Dapayk puts a remix on top. Hold on!